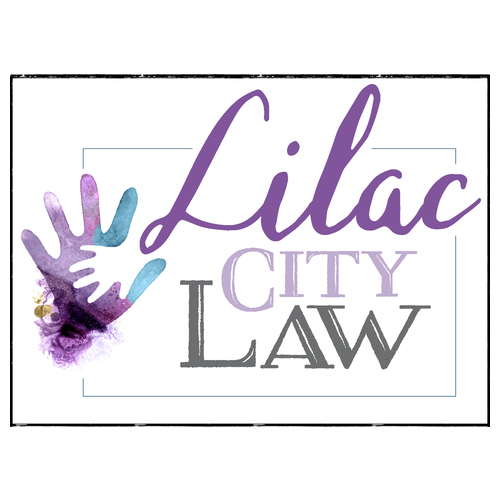 Lilac City Law will assist you with your disability benefits claims. 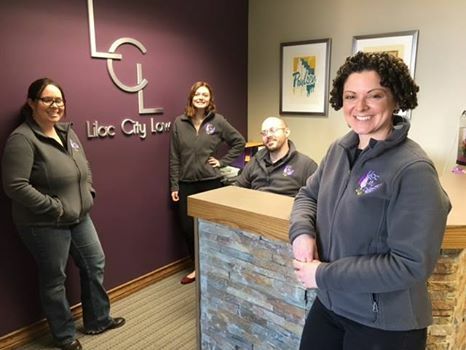 Lilac City Law has helped countless clients in the past, from professionals with disabilities to Veterans who sustained a disability during their time in service, and many others! We provide guidance through all stages of the claims process, from the initial application up to the federal appeals court. Contact Us Now! For a Free Disability Consultation! We Will Help You Today! Don’t hesitate to call us if you have any questions about disability benefits law and the specific services we provide.